Tis the season to be Geeky, fa-la-la-la-la, la-la-la-la! And ThinkGeek.com has all the gifts that are sure to be on your favorite "geeks" must have list! 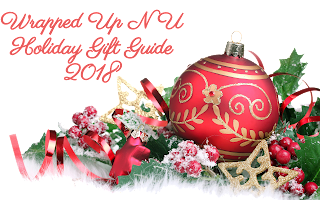 We are thrilled to be teaming up with this awesome company again to bring you our top 5 must-haves this holiday season. What did we base our top picks on? After lots of careful consideration and MANY hours of clicking and window shopping, our oldest boy child came up with this list. 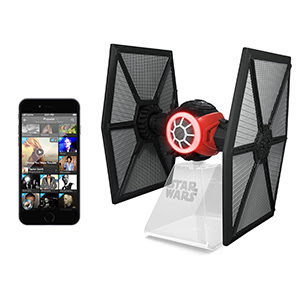 ThinkGeek offers unique gifts that range from clothing, collectibles, gadgets and everything in between! 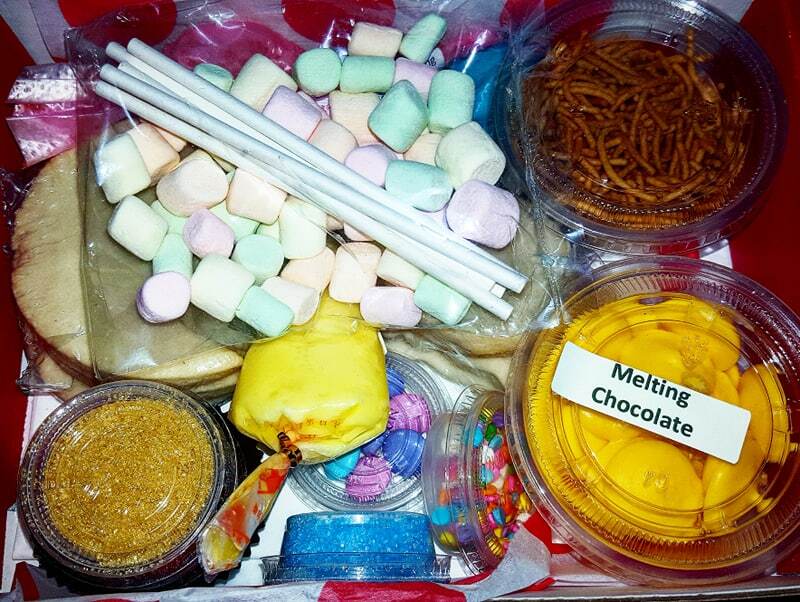 They also have products that items at a wide range of price points to keep you on budget. Remember to sign up for Ebates to earn cash back when you shop at ThinkGeek.com. 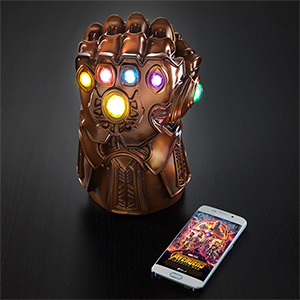 This Marvel Thanos Gauntlet Mood Lamp with light-up Infinity Stones can be battery-powered (so it's portable) or, if you want to show off your real ultimate power constantly, for instance, on your desk, you can power it via USB. We have to admit: it's such a convincing replica that you might even throw Thanos off for a second, which could give you the time to swipe the real thing from him. Once you obtain the ultimate power in the universe, please just remember the monkeys at ThinkGeek who sold you this cool light in the first place, okay? We don't so much want to be blinked out of existence. But we can still turn your car into a Pip-Boy, in a manner of speaking, with this Fallout Pip-Boy auto mat set! You get a set of four-floor mats to gussy up that boring (or rusted-out) floor of your vehicle. For each of the front seats, you get a long mat with the Fallout logo and Vault Boy giving the thumbs up. 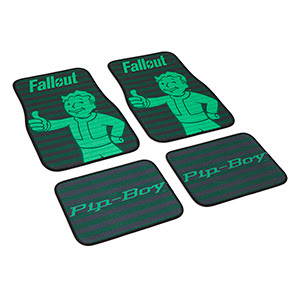 The two back sets get the smaller Pip-Boy logo mats. Each mat featuring the monochrome green styling and interlacing lines of a true Pip-Boy. 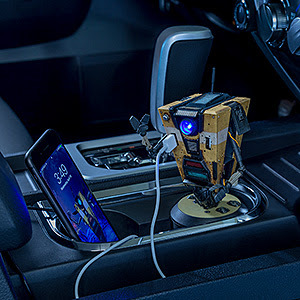 Not much hope of that when you plug this Borderlands Claptrap Talking Car Charger into your vehicle. He fits in a standard cup holder and his eye lights up blue when he's receiving power. He'll keep your tablet and phone full of juice while regaling you. Well, actually, he only says three things. "Hahaaaa! 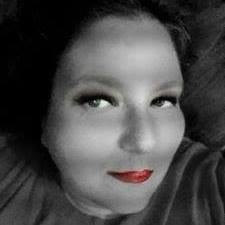 I am alive! Let's get moving o' noble henchman" when you plug him in. And "Oooh... I finally got an excuse to turn this on" and "How ya feelin' minion? Ya feelin' good? I'm feelin' good" when you use the charging ports. Best part? We added a mute button. Cause we've hung out with Claptrap before. Choose Blue (Science), Red (Command), or Gold (Operations). 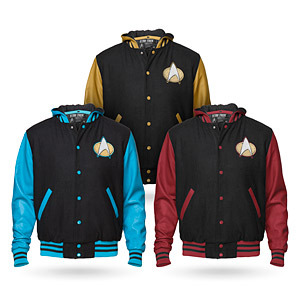 Each has a chenille combadge patch on the chest and Starfleet written across the shoulders, plus a Starfleet Command patch on the right sleeve. Wearing one of these, you'll be sure to command any room you enter - and not just if you're wearing red! These are just a few of the wonderful gifts available on ThinkGeek.com, make sure to follow them on Facebook, Twitter, Google+, Pinterest, Instagram, and YouTube to stay up to date on all the new products and promotions. Wishing you all the geekiest of holidays and as always keep it Southern Y'all!